f you read books and novels, you might have noticed that new chapters start with the first letter is large. 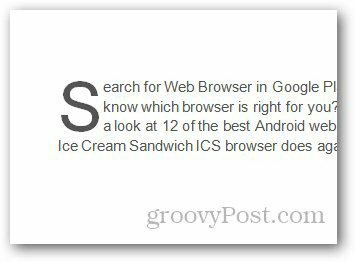 This is called Dropcap and helps catch the reader’s attention. Here’s how to add DropCaps to Microsoft Word Documents. If you read books and novels, you might have noticed that new chapters start with the first letter is large. This is called Dropcap and helps catch the reader’s attention. 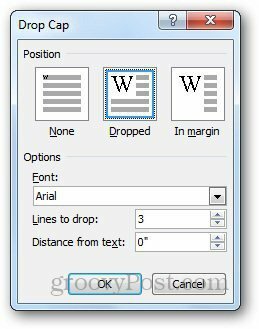 Here’s how to add DropCaps to Microsoft Word Documents. 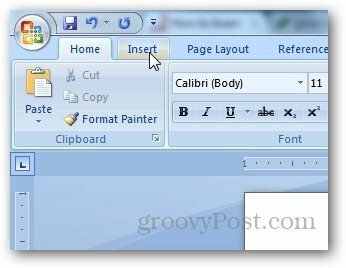 Open the document you want to add Drop Cap to and click on Insert tab. 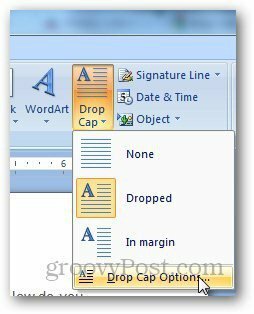 Under Text section, click on Drop Cap button and it will open a drop down menu with types of drop caps you can add to your document. Select the type of drop cap you want to add and it will automatically add it to the selected paragraph. It’s not necessary that you have to add it to the first paragraph, you can add it in any paragraph you want. 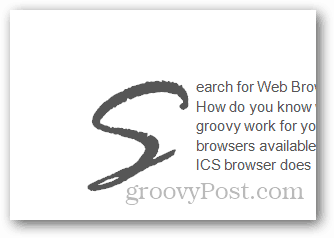 If you want to tweak the way it looks, go to Insert >> Drop Cap and click on Drop Cap options. Select your desired settings and click OK when done. You can change the size of the drop cap by clicking on it until the four arrow icon appears and expand or shrink it to change the size of the drop cap. @Chris, MerryMarjie, everyone: Would you like to see more Microsoft Word articles? Just let us know! I think I had Word 2003 pretty well mastered but everything is so different in Word 2010 that I would appreciate tips like this one. I have tried to sit down and pour through online manuals but seeing a drop-cap trick like this stays with me longer than an overwhelming amount of info at one time, plus who has the time to learn everything all at once! Keep the tips and hints coming! 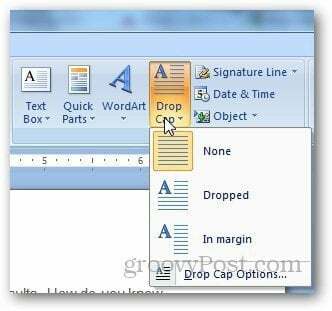 Hi Hammad, I want to know the exact way to add drop cap in MS word 2013. Can you please help me out?